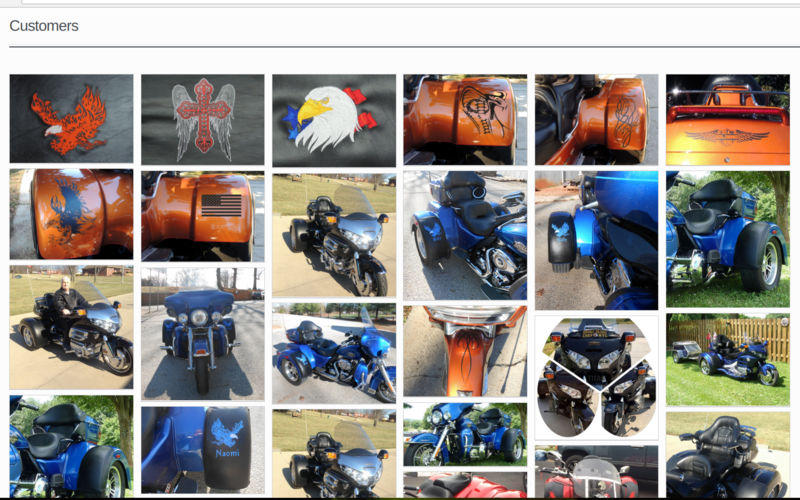 Honda Gold Wing (2001, 2002, 2003, 2004, 2005, 2006, 2007) tank guard paint protection. Protect from scrapes or scuffs with a clear shield layer of film. Quite possibly the best investment you will make toward protecting your bike. 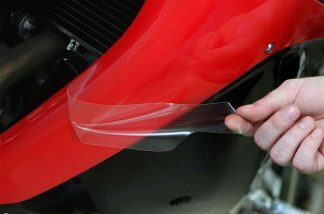 This tank guard is custom pre-cut to fit and protect the painted area of your tank that come in contact your body or legs. This strong and invisible poly-urethane protective film applies directly onto the tanks surface of your motorcycle. 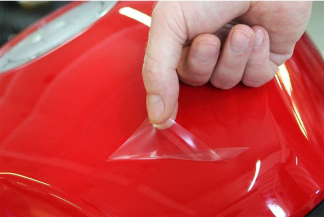 Our paint protection films are manufactured by the industry’s leading paint protection manufacturers right here in the USA. This allows us to give you reassurance by providing you with a 5 year product warranty. All Tank Guard kits include installation tools, kit diagrams, and instructions to assist you with the installation process. You can also watch video tutorials below in the installation tab.